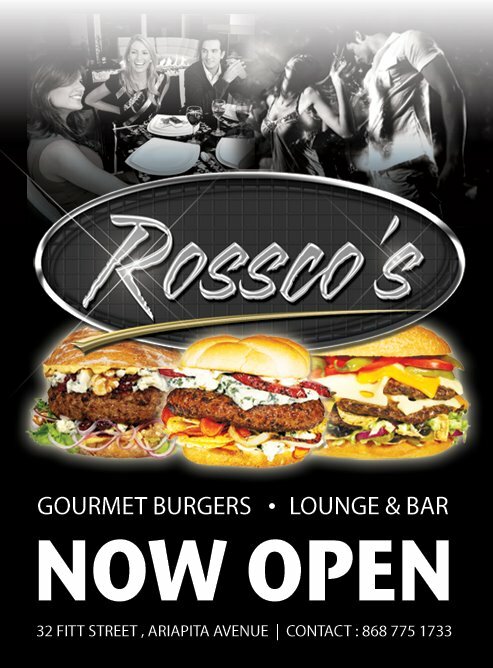 ROSSCO’S specializes in gourmet burgers made from 100 percent Angus beef like the Get me to the Greek burger with feta cheese, fresh basil, black olives, tomato and balsamic vinegar and the French Kiss burger with blue cheese, onions and in a red wine reduction. ROSSCO’S also offers salmon, chicken, turkey and veggie burgers along with sides like traditional potato fries, sweet potato fries, seasoned wedges and onion rings. Serving/Hours – Lunch & Dinner; Hours are Tuesday-Friday, 11am – Until; Saturday from 6pm; Sunday from 4pm. Features – Full service; Full bar; Outdoor patio; Tuesdays – Sushi Buffet from 7pm, $200 inclusive of a complimentary glass of wine. They’ve closed the dining aspect of their establishment. Thanks Kenyon, we’ll update it.